Piedmont is a gorgeous region of northwest Italy, offering romantic hillside views, beautifully preserved castles and Romanesque churches. You will find a plethora of producers to visit, and fabulous places to enjoy the region’s famous wines with truffles and fabulous cuisine. 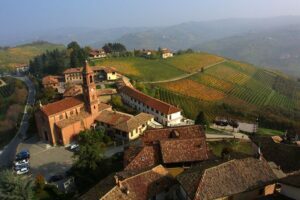 Barolo may be the most famous region but within Piedmont, the Roero DOCG is heating up. 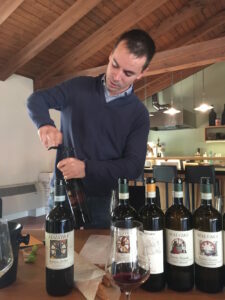 One example of a producer making very high-end Nebbiolo in Roero is Malvira. The emphasis here is on single vineyards, each with a unique soil that lends itself to a specific varietal. Virtually every winery produces this varietal, usually matured in different ways to suit a particular taste and price point. One of the most memorable Barbera wines was the rich and complex Cascina Castlet Superiore, Barbera d’Asti DOCG, from the Litina vineyard. I also very much liked the rich, jammy 2015 Barbera D’Alba Valdisera, a cooperative wine from Terre del Barolo. 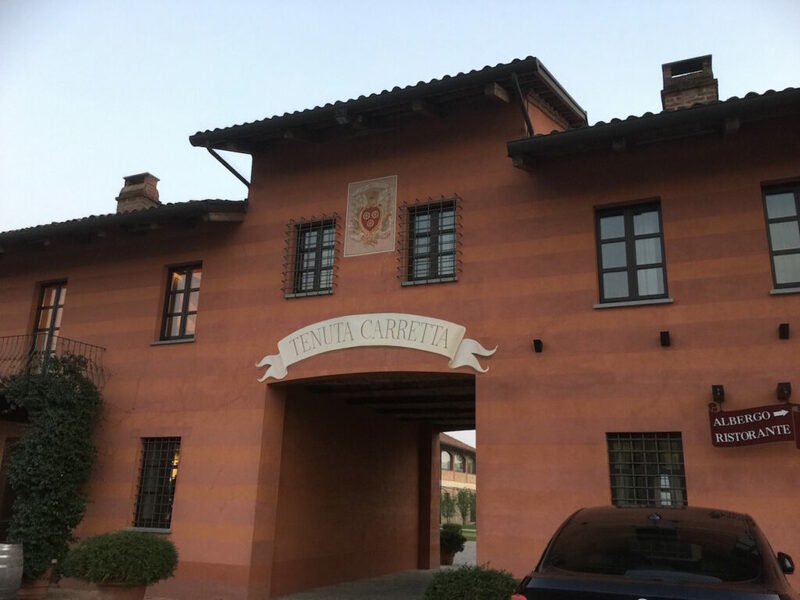 The large family owned Tenuta Carretta produces a wide range of fine wines, including the excellent 2011 Mora di Sassi Barbera d’Asti Superiore from Nizza, with rich, sharply focused aromas of black fruit. The Ruché Grape: Ready for Its Close-up? The Ruché Grape is a rather obscure local varietal producing a very tannic, light colored wines with pronounced aromas and bouquet. The sleek, modern Montalbera produces 70% of the Ruché grape in the world. The 2015 Laccento is made from 90% of overripe, late harvest grapes and 10% of grapes that have been dried in the cellar in a sterilized and controlled room. It’s very delicious with a rich, brandied cherries flavor. Virtually every producer takes special pride in producing Arneis, the rather neutral local white varietal. 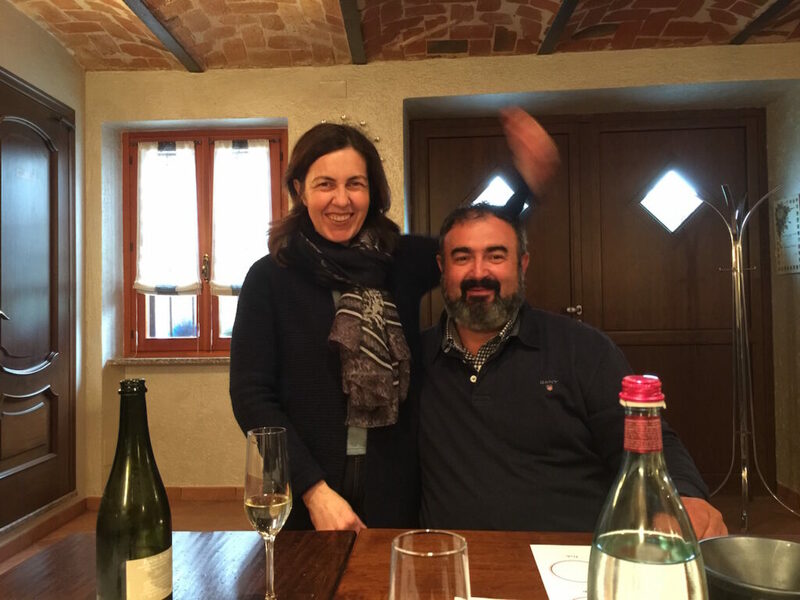 One excellent example is the Arneis from Antonio Coscia, fourth generation winemaker/owner of his family’s Costa Catterina winery. His brown eyes sparkle as he pours me a delicious glass of Arneis wine he has named Arsivel, meaning “sympatico” in Italian. Arneis is also a favorite of the Malvira winery, which produces wine from the Arneis grape in sparkling, still, and sweet (late harvest) styles. If that wasn’t enough, Giacomo also makes an Arneis wine without sulfur (with the label proclaiming this) and pours me a taste of an aged Arneis from their Saglietto vineyard. 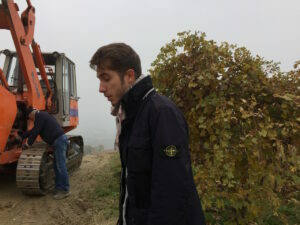 Among other trends in the region is the increasing amount of Agriturismo (bed and breakfasts) producers are building adjacent to their wineries. One of the newest are the cozy rooms recently built by Costa Catterina, which is run by owner Antonio’s lovely wife Antonella. One luxurious example of a glamorous agriturismo is Villa Tiboldi, which is owned by Malvira, with its breathtaking views from individual terraces. Tenuta Carretta has elegant rooms as well. More wineries all over Piedmont are building restaurants, or forming associations with them. Malvira has the kind of upscale restaurant favored by the glitterati, offering its own wines as well as favorites from the Piedmont area, as does Tenuta Carretta. 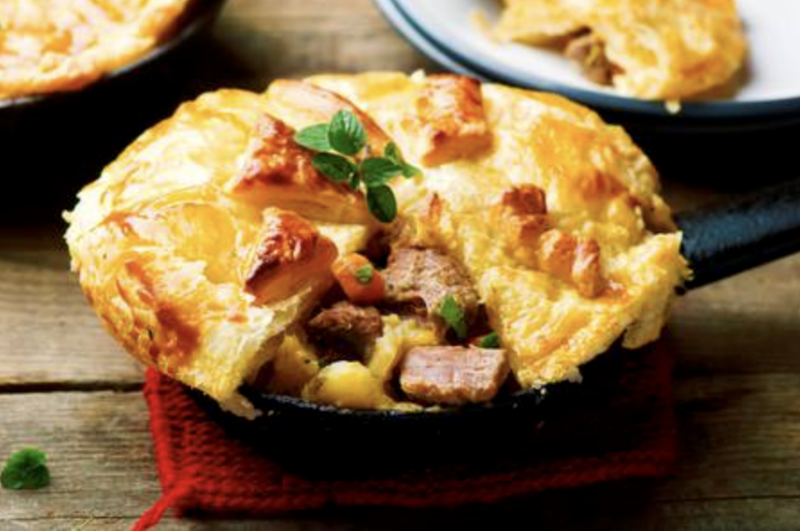 Sylla Sebaste has formed a relationship with a local, well-respected chef who creates seasonal multi-course menus for visitors to the winery. It has been said that the more things change, the more they stay the same. But for the most part, the local Roero winemaking families are focusing even more narrowly on what they do best: growing good grapes and making good wine. 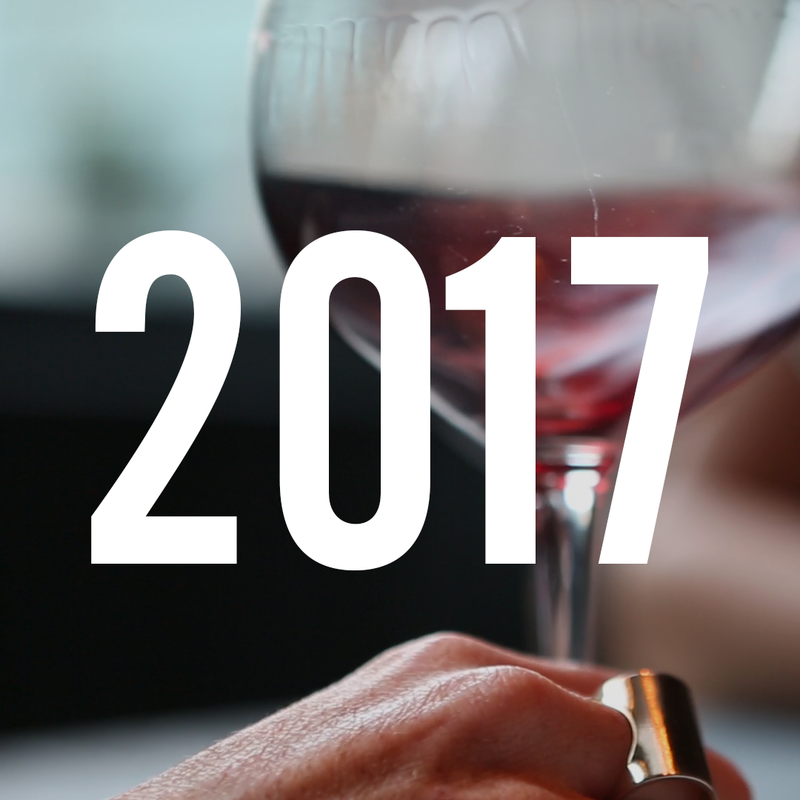 Marisa D’Vari DipWSET is a Manhattan-based wine journalist, educator, and consultant with more than a dozen wine credentials (Certified Sommelier, CWE, etc). Follow her wine-region adventures on Instagram @winestory.